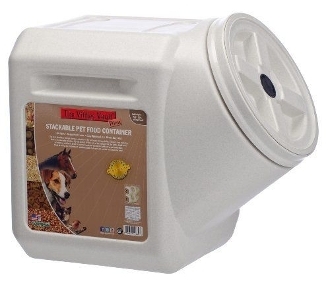 Home / Shop by Pet / Bird / Cage Bird Supplies / Standlee Horse Fresh, 25 lb. Standlee Horse Fresh, 25 lb. Horse Fresh™ is an all-natural bedding enhancer. Horse Fresh™ is granular Zeolite which can be used with a wide variety of bedding materials. 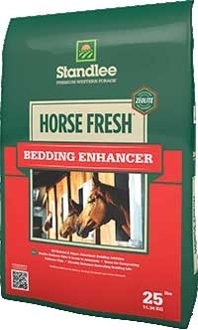 Standlee Premium Western Forage® Horse Fresh™ is an all-natural bedding enhancer. Horse Fresh™ is granular Zeolite which can be used with a wide variety of bedding materials. Whether you prefer shavings, straw, paper or other bedding formats for your animals, Horse Fresh™ will eliminate harmful compounds and reduce moisture. Horse Fresh™ creates a comfortable, dry and nearly odor-free living area easily and sustainably. 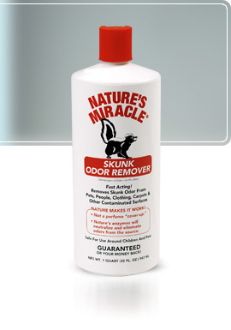 Also recommended for livestock, chickens, ducks, game birds, rabbits, pigs, dogs, cats & other small animals. Additionally, used bedding and Horse Fresh™ is ideal for composting. Get amazing results in your flower beds and gardens without the use of chemicals. Standlee recommends consulting a specialist when adding wood shavings to your compost for gardening.